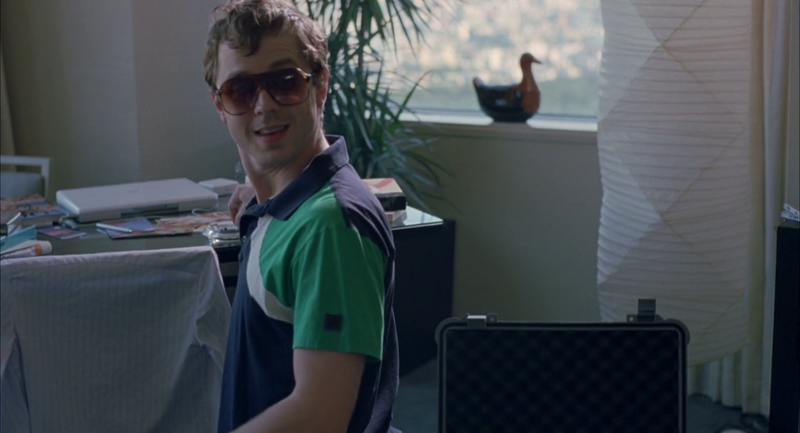 There are two Dr. Hauschka products in Charlotte and John’s hotel bedroom. The first can be seen on a table while John is packing his camera and lenses for work. 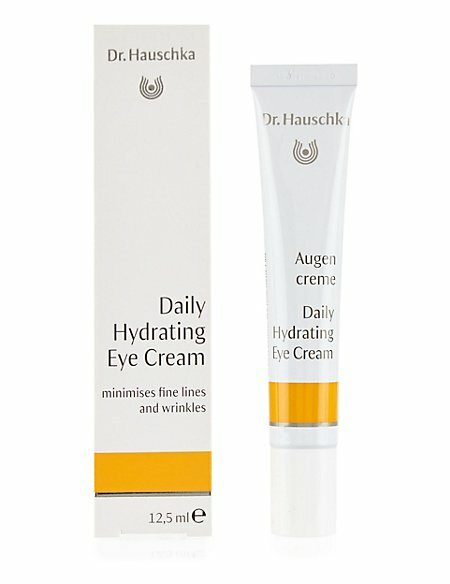 It’s a tube, so it could contain many different creams. 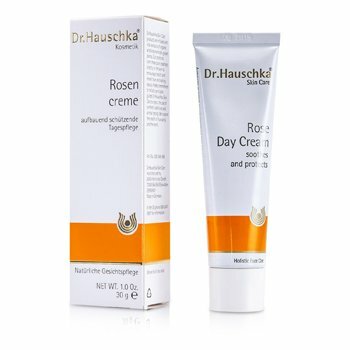 I like thinking it’s the rose day cream, which I’ve used for many years and still love. The second appears on Charlotte’s bedside table: it’s a smaller tube, and I’m pretty sure it contains the daily hydrating eye cream. 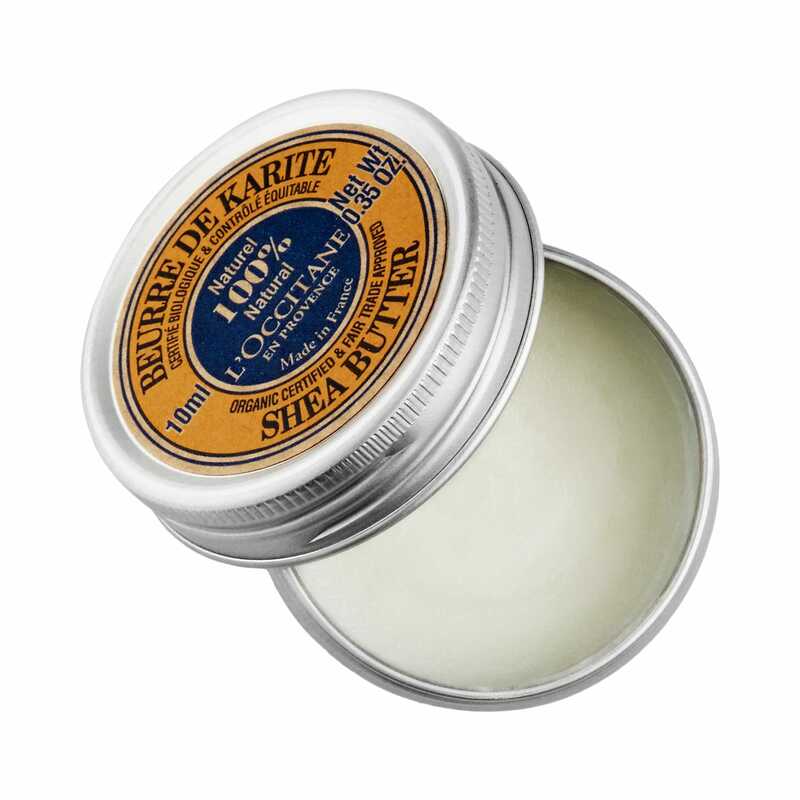 On the same spot there’s another product which looks familiar: it looks like the shea butter tin box by L’Occitane. This may be a long shot, though.